CAMP bills the XLC Nanotech as the most sophisticated mountaineering crampons in the world. We think calling them sophisticated belies the simple, reliable security these add to ski mountaineering adventures. Even though they have innovative Sandvik Nanoflex® steel reinforcements on the front points, they are still easy to put on and to kick into snow ice. Just be warned that they might last a bit longer than typical aluminum crampons since the durable steel alloy is designed to take more abuse from rock and other obstacles you might encounter under the surface. The front points also penetrate a little deeper into the hard stuff, when every millimeter of purchase is appreciated. 3-D pressed aluminum frame maximizes strength for the given amount of material, keeping the weight to a minimum. Adjustable* rigid frame and tension control knob on the heel bail help quickly secure the crampons to your feet. Nanoflex alloy toe points are 60-70% stronger than normal steel which allows for reduction of the amount of metal used (i.e. weight). CC4U wear indicators let you know when you've finally worn out these stronger-than-normal points. Automatic bindings fit most ski boots while semi-autos are good for heavily-rockered ones (e.g. La Sportiva Spitfire). Optional anti-balling plates made with Vibram® rubber reduce dangerous snow build up under your feet.  Automatic Most ski boots; other plastic boots with heel and toe welts. Semi-Automatic All ski boots; mountaineering boots with rigid heel welts. * Note the Semi-Autos have a quick-adjust linking bar while the Autos are screw-adjust. 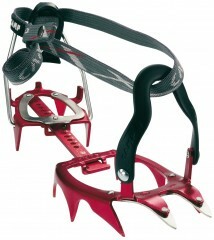 Those crampons looks really interested and good! The case is that I want to use them specially with the ski touring boots Scarpa Maestrale RS 2017 and maybe but not sure with mountain boots. So the semi automatic are better or option or the automatic one? Hey Hey! I was wondering whether to purchase the Auto or Semi-auto for use with Scarpa Aliens (MP 28)? I'm hoping that the fully auto would work as these would also be useful for mountaineering boots and mountaineering applications, sans skis. Hi John, either version works OK with the Aliens. The automatics won't work in ski mode but they are fine in walk mode. I've had these for 5 years, but I find that I only bring aluminum crampons when I won't be walking on rocks very much or at all so they don't see as much action as my all steel spikes. However I have used them several times a season for icy couloirs and hard snow booting. I've never had them on steep water ice, but lower angle glacial ice purchase was fine. There is very minimal wear to the points, partially because I use them gently, but if I had all aluminum point I probably would have had to replace them twice over by now. So the steel front points have served me well. When I moved to the TLT5/Spitfire class of boot I had difficulty getting these to fit tight. I was able to pop the front bail off both those boots with my hands. I wasn't able to bend to toe bail to get the fit better like I could with my BD sabertooths. I purchased new front toe bails from CAMP which are shorter and narrower and the fit is now great. Perhaps if you buy these now they already have the shorter narrower bails on? All I know is that 5 years ago, they didn't fit well at all. If the fit is right, great crampon and I would buy them again if I needed to. I had the same problem with the front bails with small boots (mine are TLT 6, size 25.5). I have the same problem with Race 290 crampons too. I clamped the bails on a vise on my workbench and bent them to conform more to the shape of the boots and never had problems again. It was not easy to bend them but doable if you have a vise. I didn't know Camp had narrower bails. Five Stars for the most bite of CAMP’s four different aluminum crampon. This brief review focuses only on what distinguishes the XLC Nanotech from the XLC 390, so see my review of that “baseline” model for more details on the common features. The XLC Nanotech has only a nearly negligible weight penalty compared to the XLC 390. In return for this, steel is grafted onto the two front points, which in addition to the harder and sharper material also elongates the points. Climbing purchase is noticeably superior to the XLC 390 when front pointing in conditions at the upper end of aluminum crampon territory. 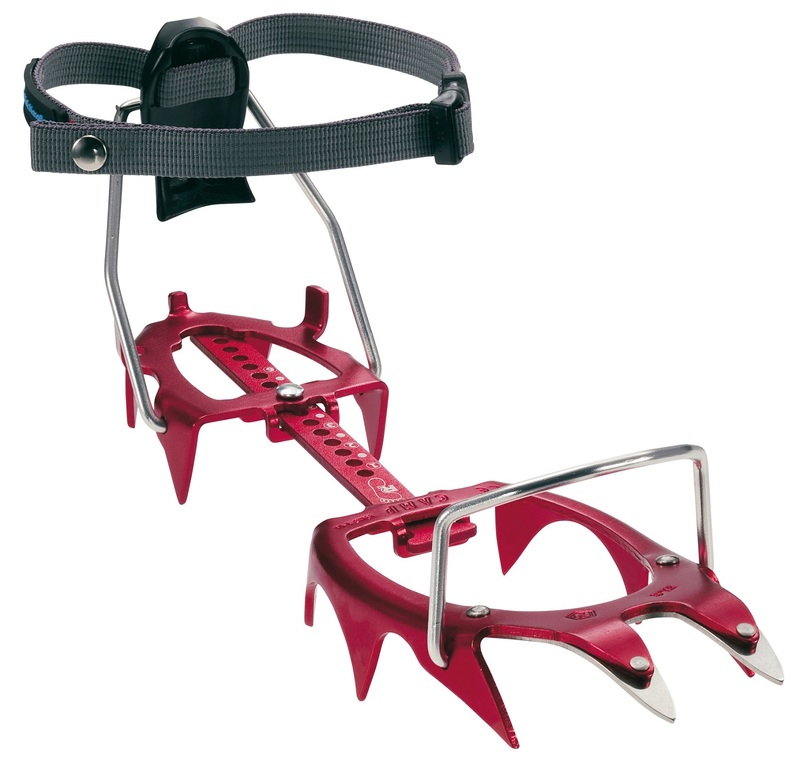 All the other 10 points on each crampon though are identical to the XLC 390. Although I did appreciate the extra bite during a few spicy moments, ultimately I decided that those moments were so rare for me that I was fine occasionally taking a few more swings with my boots in the XLC 390 (or CAMP’s even lighter 10-point models). But if you’re suspicious of the climbing ability of aluminum crampons, or doubtful of your own climbing abilities, or really want to push the limits of aluminum crampons, then the XLC Nanotech is an attractive option.